Spacious apartment within walking distance of the village centre. 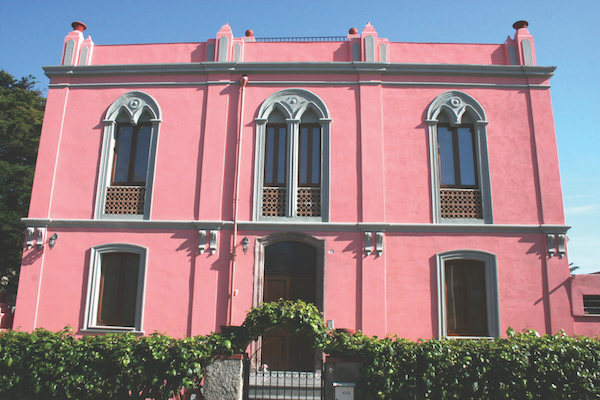 The house is on the ground floor and consists of a spacious living room with open kitchen and doors to a 20 sqm portico and garden, plus 2 spacious bedrooms and a bathroom. At the entrance are shared parking spaces, while 1 underground parking space of 30 sqm is included in the sale. 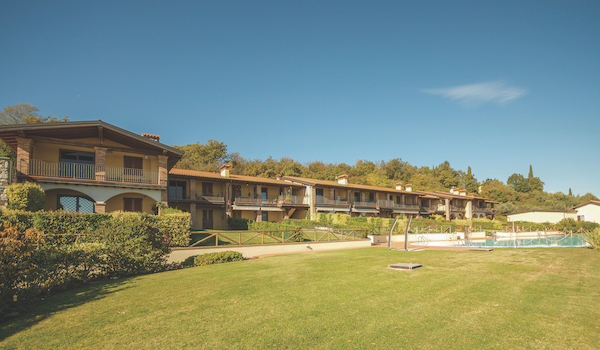 On the manicured shared terrain is a large infinity swimming pool with a spectacular panorama of the surroundings, a large part of the lake and the Monte Baldo. Polpenazze has all amenities, from a good restaurant to nice terraces, bakery, butcher’s and post office. The accessibility is perfect!